So you’re relocating your business and you find yourself faced with the challenge of designing a brand new office space. 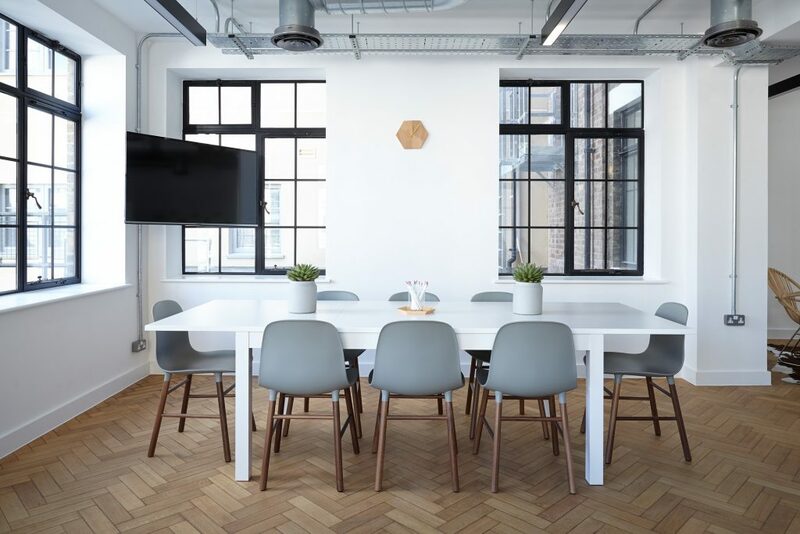 While it may seem like an overwhelming task, designing an office can be an exciting opportunity to change the look and feel of a workspace, maximize the new floor plan and update your decor. This step-by-step guide will help you coordinate your design needs and create an office that your company can be proud of. 1. Determine your office space needs. Is your company large, small, or in between? Will you be needing conference rooms, drafting tables, multiple copy stations, or a kitchen in the break room? Think beyond the material as well. How will your company be changing as it moves to a new office space? Have you discovered that a hoteling system will cut operating costs? Or will modern design strategies save your business enough money that you can improve employee comfort? Early on, you should begin talking with a space planner, upper management and employees to discover how a new design can improve not only your work environment but the business as a whole. For free moving checklists, online quotes and relocation guides, visit www.MoveMyBiz.com – your #1 resource for office move advice!